This is a combination of various organo-minerals which are rich in free potassium. Very effectively in reducing potassium deficiency and act as size booster for the fruits and vegetables. 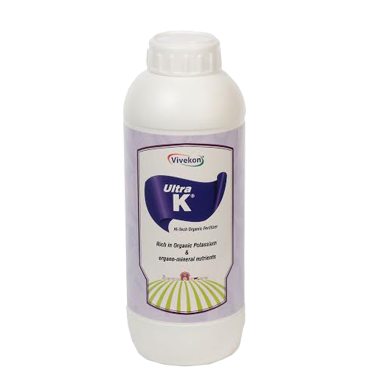 Also increases the life of vegetable plants like tomato etc. 5L per acer for soil application and also depends upon potassium deficiency of the soil and plant requirements. 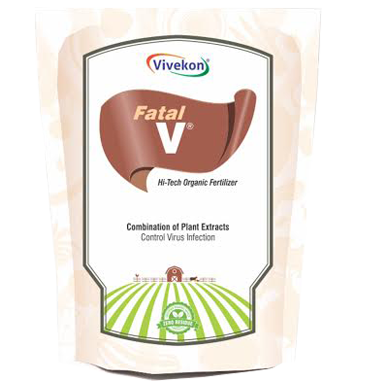 VIVEKON-1 is a combination of sulphate form of micro-nutrients. 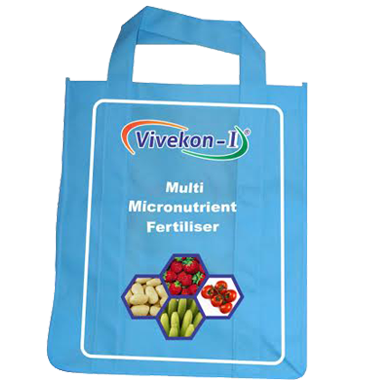 It is complete supply of micro-nutrients by soil application. 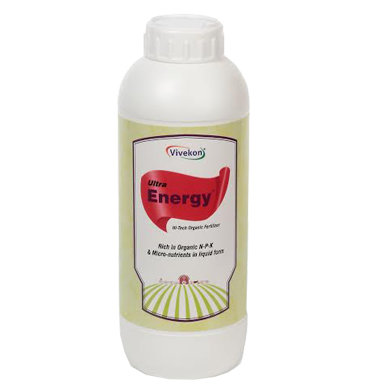 Its free flow and can be mixed with other fertilizers. 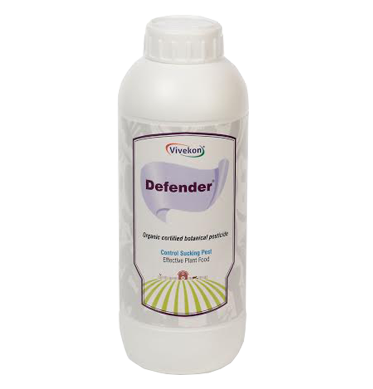 10KG per acre is the recommended dose for soil application.